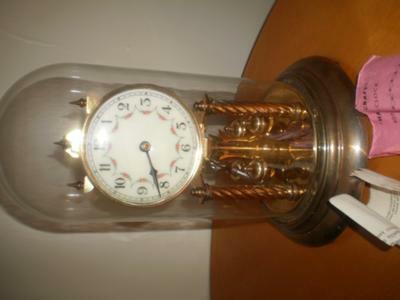 I have this clock and was thinking of selling it but may want to keep it and fix it. I think the pendulum wire is the only thing it needs. How do I fix and where do I get the wire for it? What would it be worth as is, vs, fixed and running?